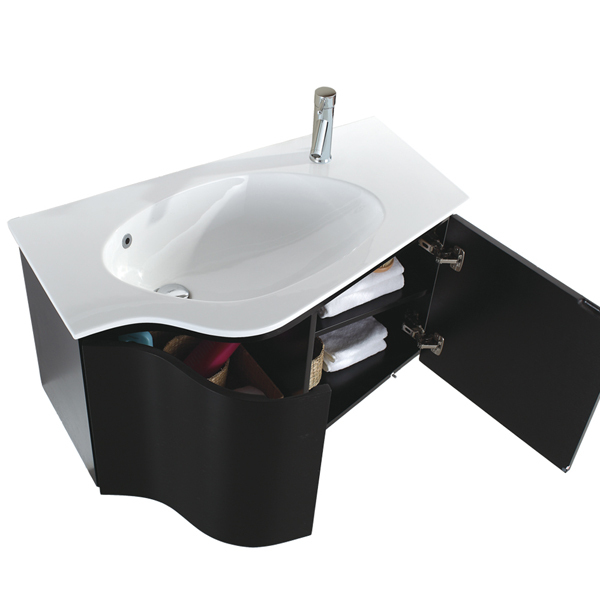 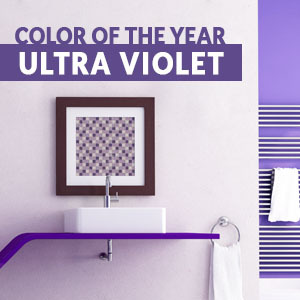 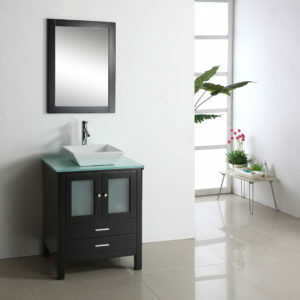 The Clarissa is truly a magnificent vanity, uniquely designed with the latest modern bathroom style. 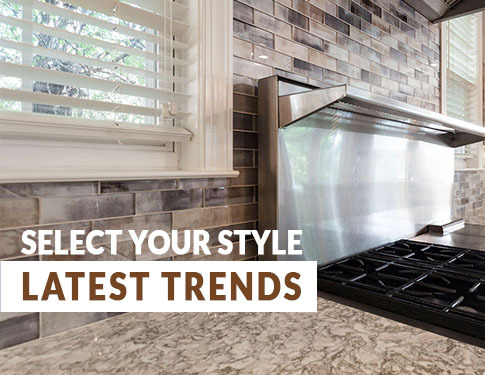 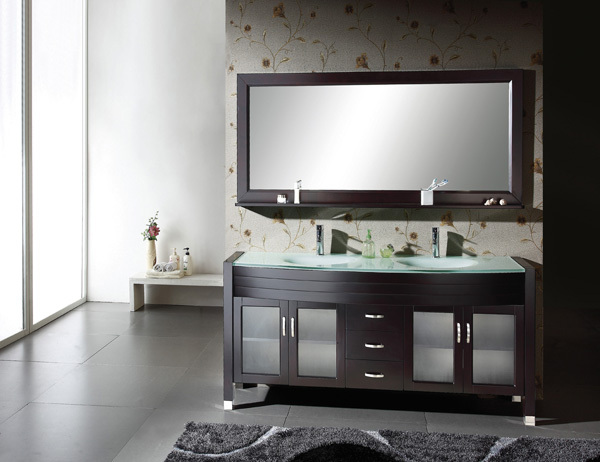 It is constructed from high quality solid oak wood and finished with Espresso color. 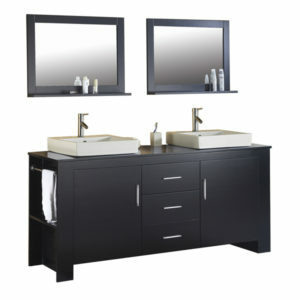 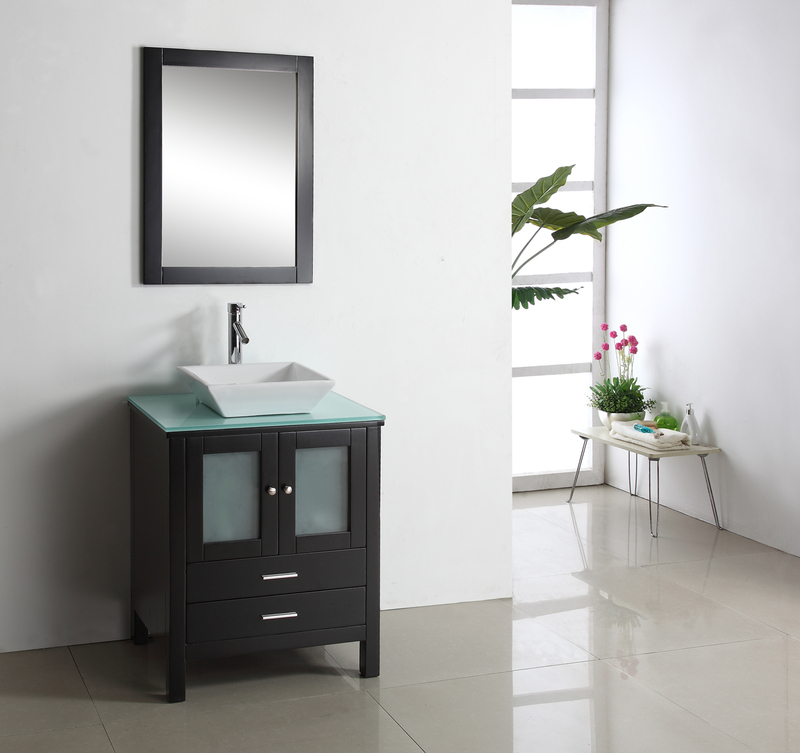 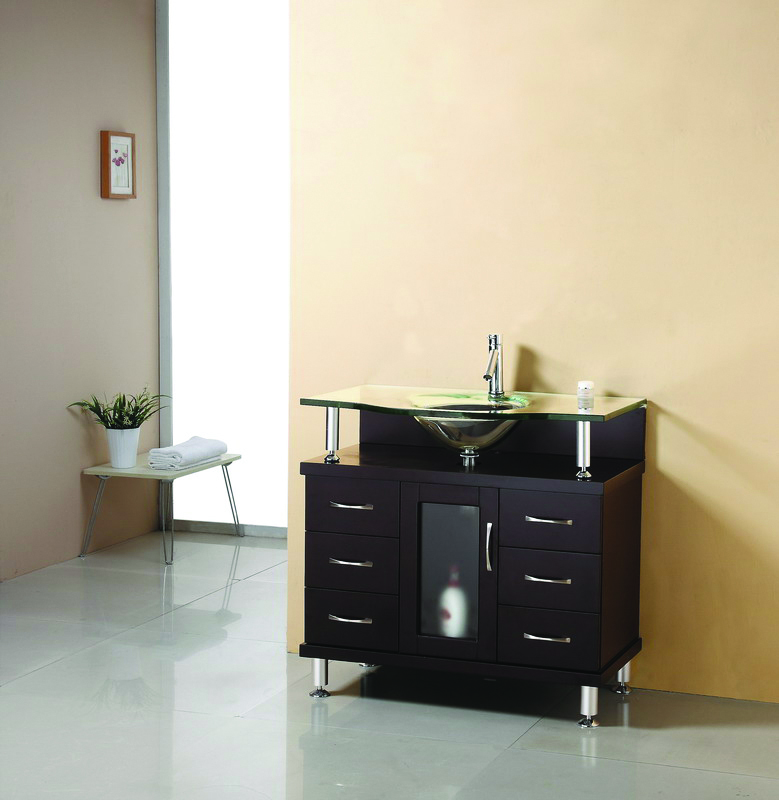 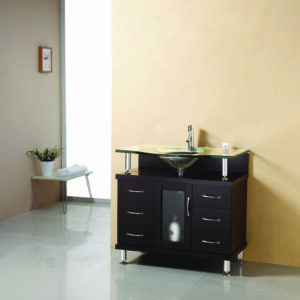 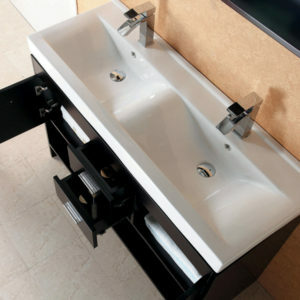 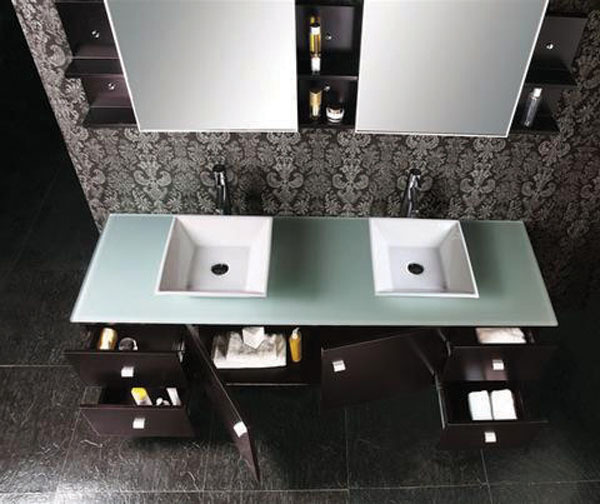 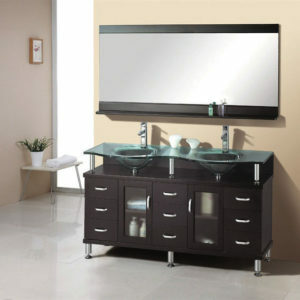 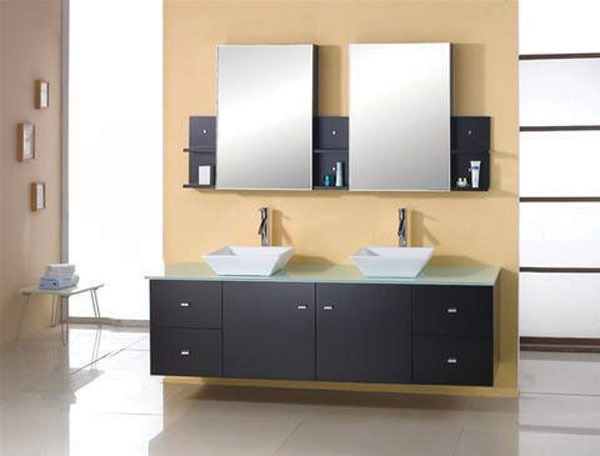 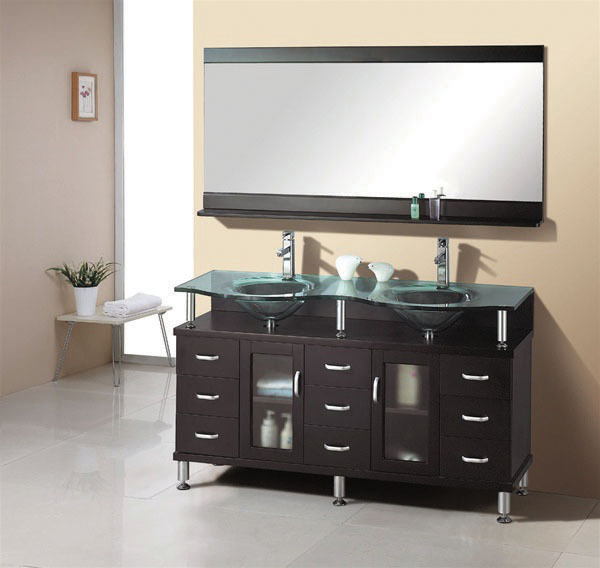 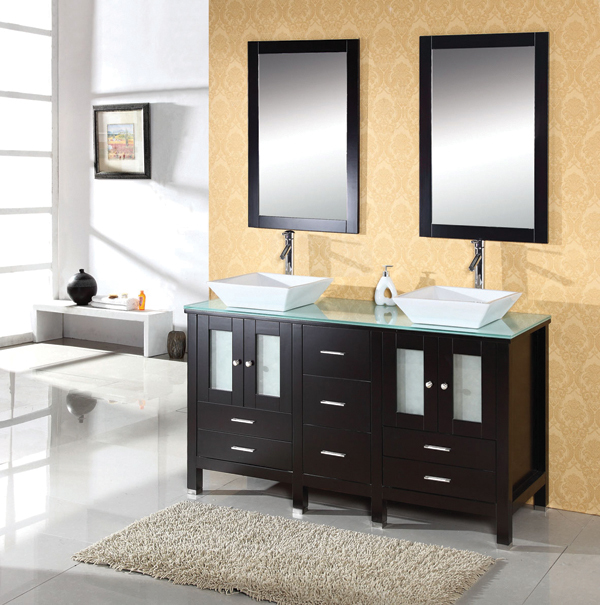 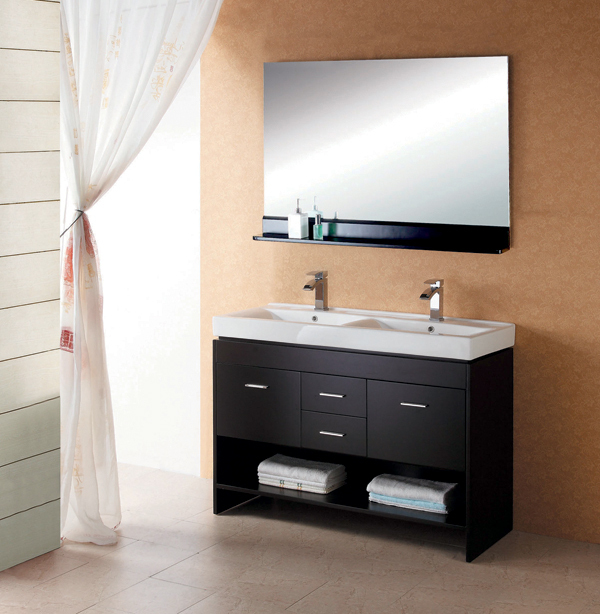 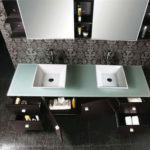 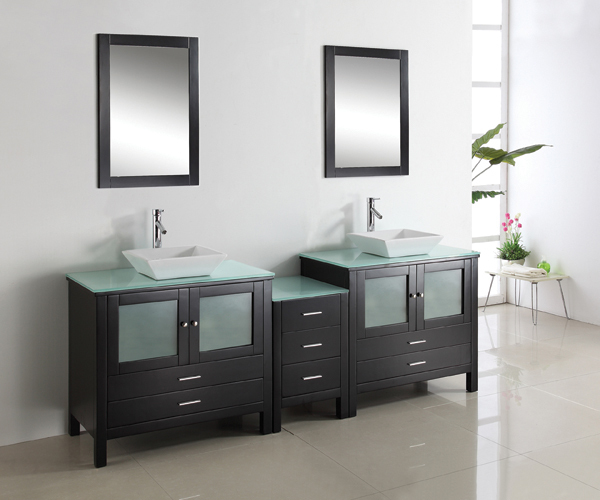 The Clarissa vanity features the option of white artificial stone top or tempered glass counter top. 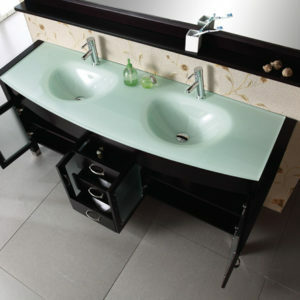 Beautiful ceramic sinks further enhances the design. 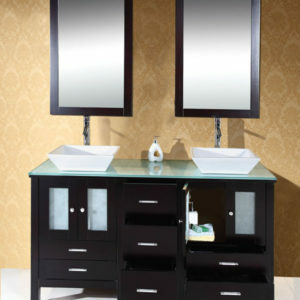 The Clarissa has offers significant storage including medicine mirror cabinets and shelves. 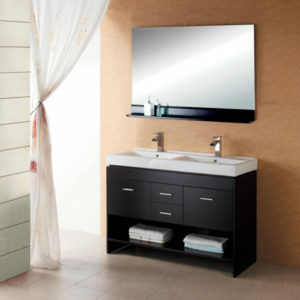 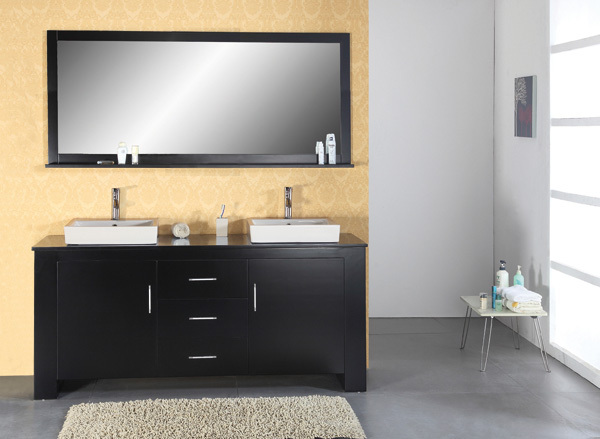 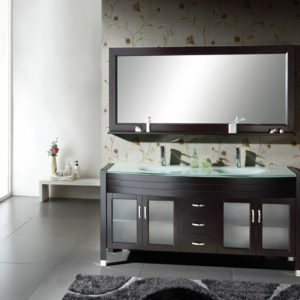 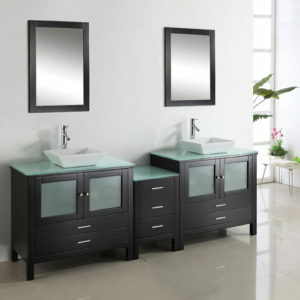 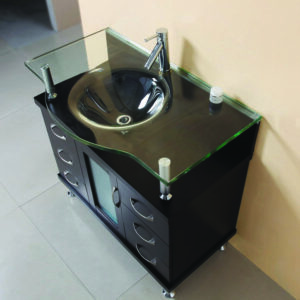 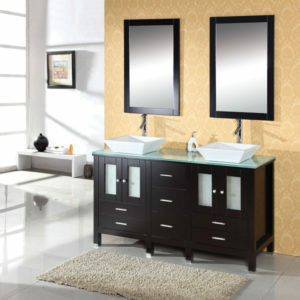 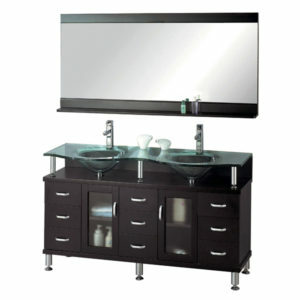 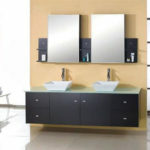 This vanity will work great in any bathroom design.